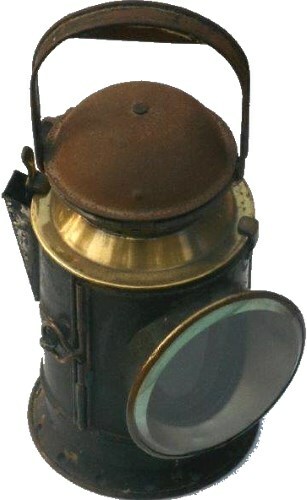 Lot 25 GWR Stamped Three Aspect "HAND LAMP". All complete with Vessel & Burner. Good condition.